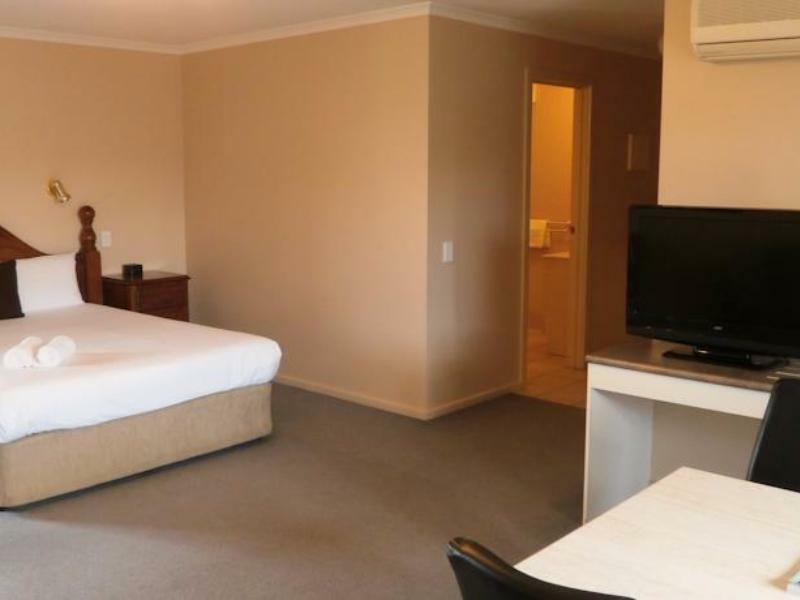 يقع في Bendigo Central, City Centre Motel إنه المكان الأنسب لاكتشاف بينديجو و ما يحيطها. إن موقعه الجيد الذي يبعد 0.2 Km فقط عن مركز المدينة يساعد النزلاء على الاستمتاع بمعالم المدينة ونشاطاتها. 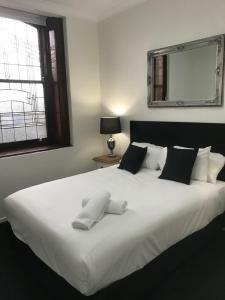 يضفي محيط الفندق اللطيف وقربه من La Trobe University Visual Arts Centre, Julie's Vintage Clothing Boutique, غاليري بينديجو سحراً خاصاً على هذا الفندق. إن City Centre Motel حريص على توفير الراحة للنزلاء، فلا يوفر الموظفون جهداً في تقديم أفضل الخدمات وضمان حسن الاستقبال. يمكن لضيوف الفندق الاستمتاع بالميزات التالية على أرض الفندق: واي فاي مجاني في جميع الغرف, محطة شحن السيارات الكهربائية, خدمة التنظيف يوميًا, مجهز لذوي الإحتياجات الخاصة, مرافق مخصصة لذوي الاحتياجات الخاصة . في City Centre Motel غرف نوم يزيد عددها عن 33 صممت بذوق وعناية لتوفر لك كل وسائل الراحة . بعضها يحتوي أضاً على شاي مجاني, مناشف, قهوة فورية مجانية, تلفزيون بشاشة مسطحة, صوفا. كما أن مجموعة الخدمات الواسعة الموجودة في الفندق لضمان راحتك تترك لك الكثير من الخيارات لقضاء وقتك أثناء فترة إقامتك. اكتشف مزيجاً ساحراً من الخدمة الاحترافية والخيارات الواسعة من وسائل الراحة والمتعة في City Centre Motel. 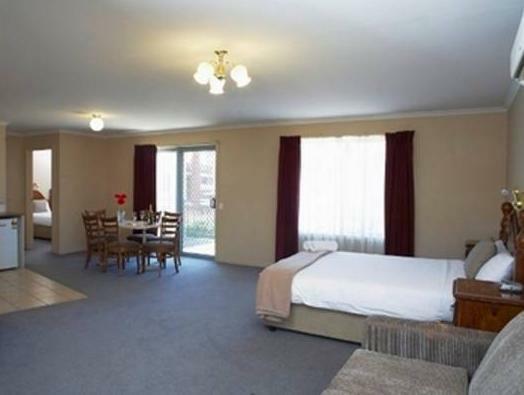 Motel is well located to the main shopping area and the room was very clean. Staff were very nice, open after service hours for late check in which was helpful! Room was massive, very tidy, had everything we needed for the weekend away. 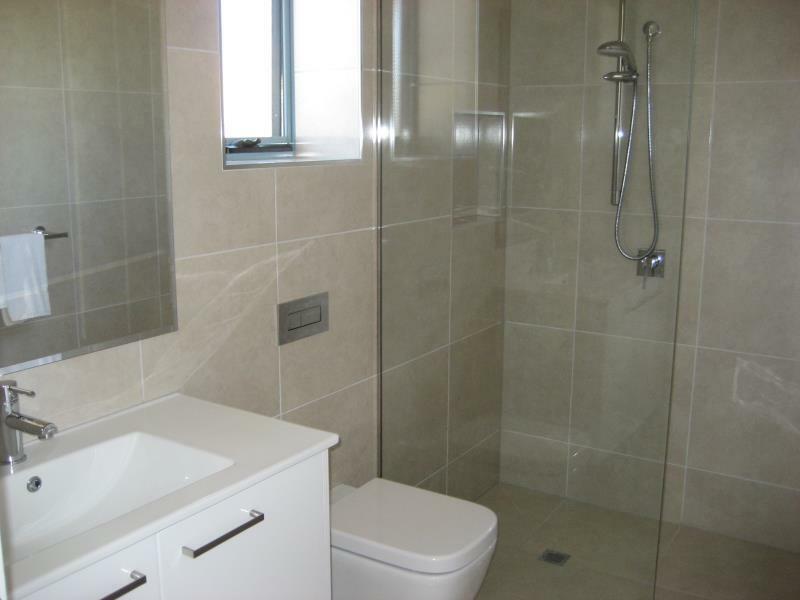 Bathroom good size, balcony was a bonus. Very nice rooms and would definitely be back as a very handy location. The TV is very badly located. On one side of the bed and likewise the sitting sofa. Great helpful staff at this central motel. Would definitely stay there again. Tip: Eat at the Malayan Orchid just up the hill on View Street. Superb! Perfect, The Motel was very central to what we needed. It was also walking distance to the rental car service. Central to shopping and all amenities. The staff were so VERY helpful and friendly. The room was very clean and serviced well. Very happy with the accommodation, rooms were big and comfortable beds. the bathroom mirror was not clean but everything else was clean. Its location is very central to the shops and restaurants. I would stay their again and recommend it to friends. Staff very friendly when we arrived & left. 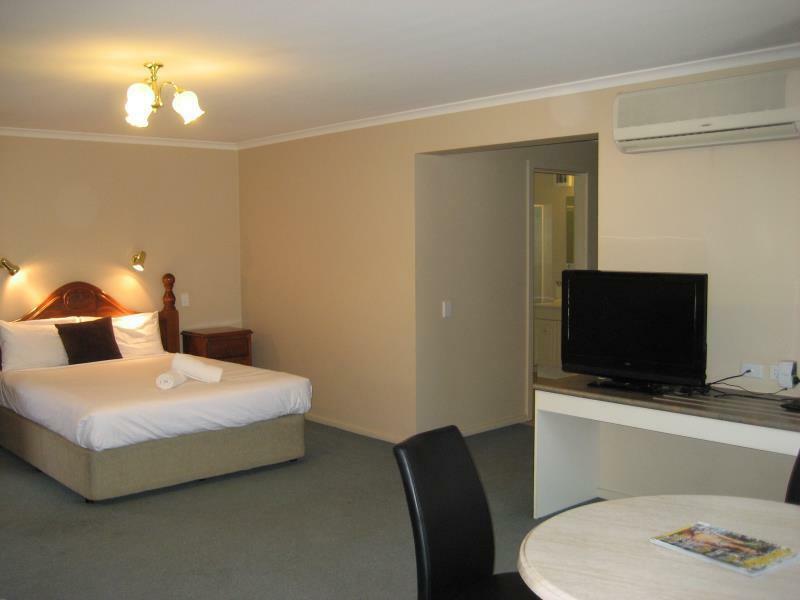 City centre motel is only 50 meters from the main street of Bendigo. Large choice of restraunts & eateries from Family to high end, all walking distance. 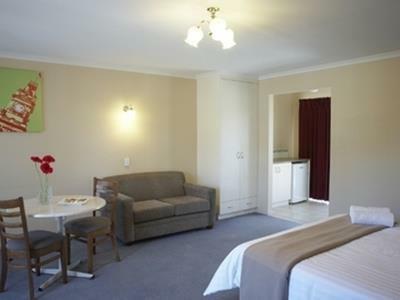 The City Centre motel in bendigo was the centre of town. After a great day of shopping, we only, we did not have to get a taxi as the motel was close. The evening meal was only 50 meters to the main street again and many restraunts, from Mcdonalds to high end eateries were all open. 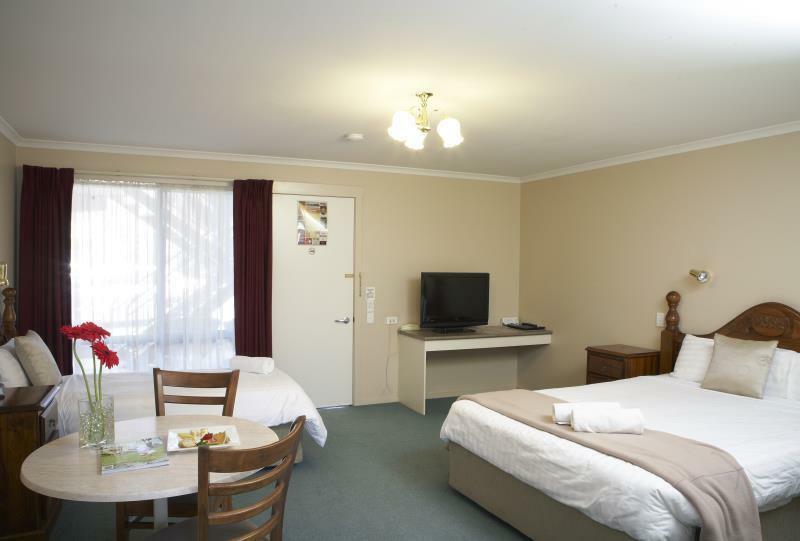 This Motel is in an ideal posiion whether you have family or a day out shopping. Clean, inexpensive & central was all we asked. The rooms are older style & we did stay in the original building but there were newer rooms as well. Overall perfect for the short time we reqired. 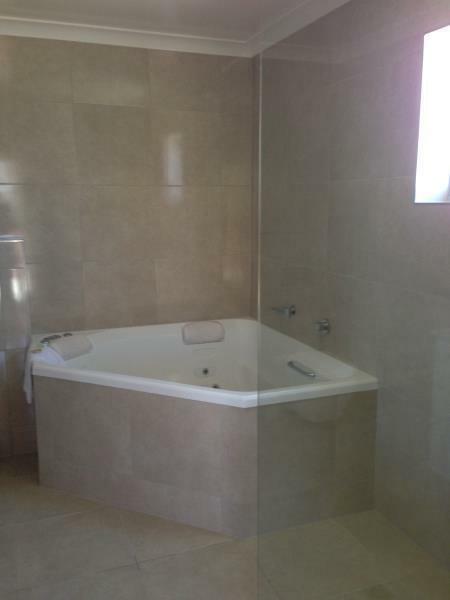 Central location, walking distance to sporting ovals & restaurants. My son & I found the city center motel to be nice & close to all the events we needed. As we were in Bendigo for sport, the ovals were just 2 minutes walk. The evening restaurant was also just 2 minutes walk so we enjoyed being right in the center of the town. It was very convenient & we could leave our car parked at the motel for no cost.T This Motel was very close to a huge church & we enjoyed the church bells on Sunday morning, many may not. Their were no problems with an extra bed as required. Overall the City Center Motel was clean, had easy car access & reasonably priced. 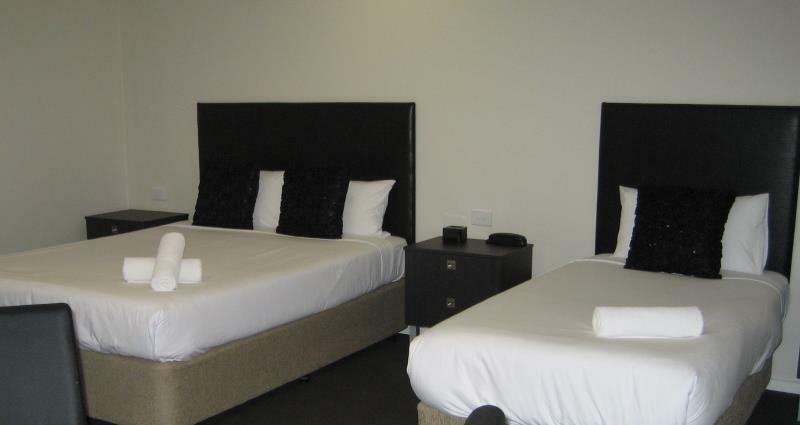 Compared with a far superior motel the previous night in Mildura ($90 a night that included a beautiful breakfast and complimentary newspaper)City Centre really only has location going for it. Room was very clean. Having the privacy of your own balcony was a plus. Looking forward to the refurbishing as will definetly stay again. Uncomfortable but clean and reasonably priced. Sunday breakfast is very late not very accommodating. Comfortable however parking was an issue. Not enough parking for rooms. Room was off site which I found very strange. Location not as good as what I thought I'd booked.